"It's an acquired taste." "You have to learn to like it." I can't get behind that when it's alcohol we're talking about. 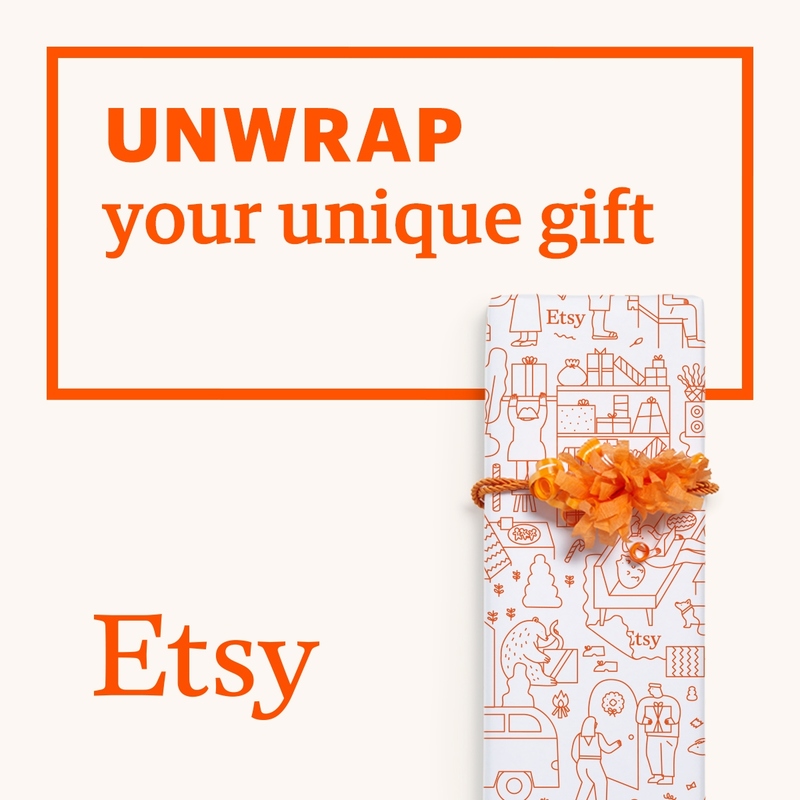 Why would I want to 'learn to like' something that tastes awful, feels awful and leaves me feeling awful. I can't even get behind it with coffee. To my mind, if it's not actually good for you, as in, if the benefits don't massively outweigh the taste, what's the point? To this day I still don't drink because I just hate the taste & feel of alcohol. Of course, when it comes to healthier things, I do learn to like it. Brussels sprouts, for example. I eat them weekly, and now I love them. Matcha is another. I hated it when I first tried it 3 years ago, but with all the hype about aiding weight loss, I stuck with it. I'm pretty sure these claims are bogus but I developed a taste for it, there are benefits to be had from drinking the whole leaf, and, in truth, I really do love it. I had my first Starbucks in Schipol airport just this month - it was a matcha latte, at 5:30am. Bananas are another. I hate them. The smell, the texture, the taste, the peeling - I would avoid them like the plague. Then I had a banana Trek protein flapjack and liked it. Then a Graze banana protein bite. Then a slice of banana chocolate cake in the local café. Then I put a banana in a smoothie, and then into pancakes. I basically realised that I like the taste after all, I just hated the rest of it. But it's also one of the best fruits you can have after a tough workout, so when I started amping up my workouts a couple of months ago and I figured out how to delay overripe bananas, I decided to toughen up mentally, too, and eat bananas. These kinds of things might not be an acquired taste for everyone, but they are for me, and so it was only after I put together this sweet and simple porridge recipe that I realised it might not be for everyone. Once upon a time, it really wouldn't have been for me. 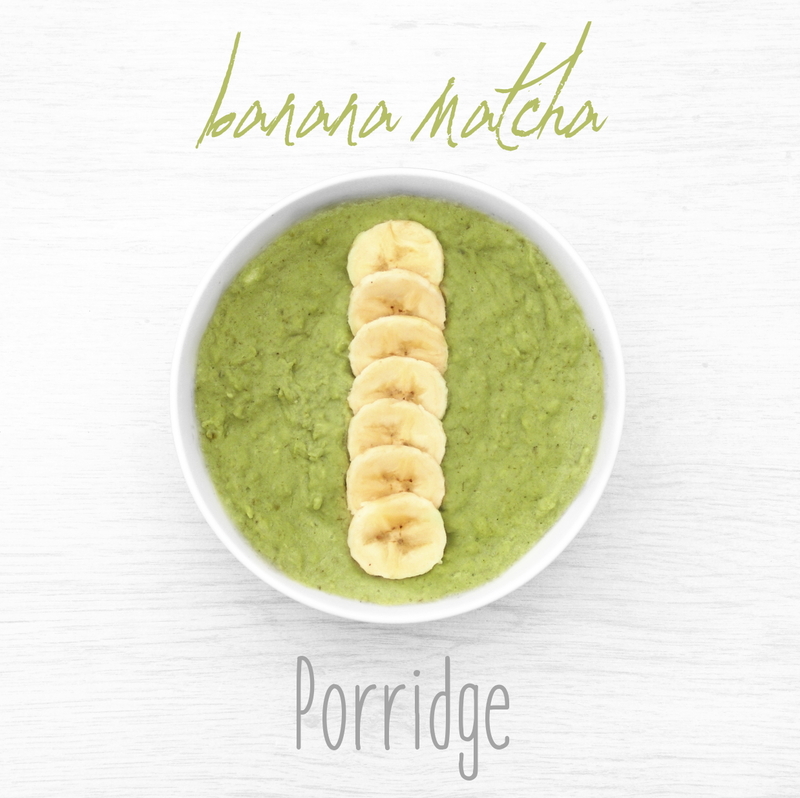 This banana matcha porridge is a great start to your day. High in vitamins and minerals, protein and fibre, antioxidents and the catechin ECGC, and about half the caffine of your morning coffee, it's perfect for a speedy morning - especially if you mix it all together the night before, let it sit in the fridge and heat it up in the microwave the next morning. Easy. It's a terribly lazy and nutritious breakfast - and it counts as 1 of your 5 a day! 1. Peel and mash 2/3 of the banana, reserving 1/3 to slice for the top if desired. 2. Combine oats, whey, matcha and cinnamon in a bowl (or shaker bottle). Add milk and stir (or shake then transfer to a bowl - I find this easiest to avoid whey from clumping). 3. Mix in the mashed banana and set in the fridge overnight, omitting water. 4. If desired, heat the following morning by stirring in 50ml water and microwave for 1x 1 minute, then 30 second bursts the next morning until satisfied with the texture. Top with sliced banana and serve. 3. Combine oats, whey, matcha and cinnamon in a pan. Add the milk slowly, stirring all the while. 4. Add the mashed banana and mix. 5. Add the boiled water, mixing again. 6. Heat over medium-high and bring to a boil, then reduce to a simmer for 15-20 minutes until thick, then transfer to a bowl. 7. Top with sliced banana and serve.